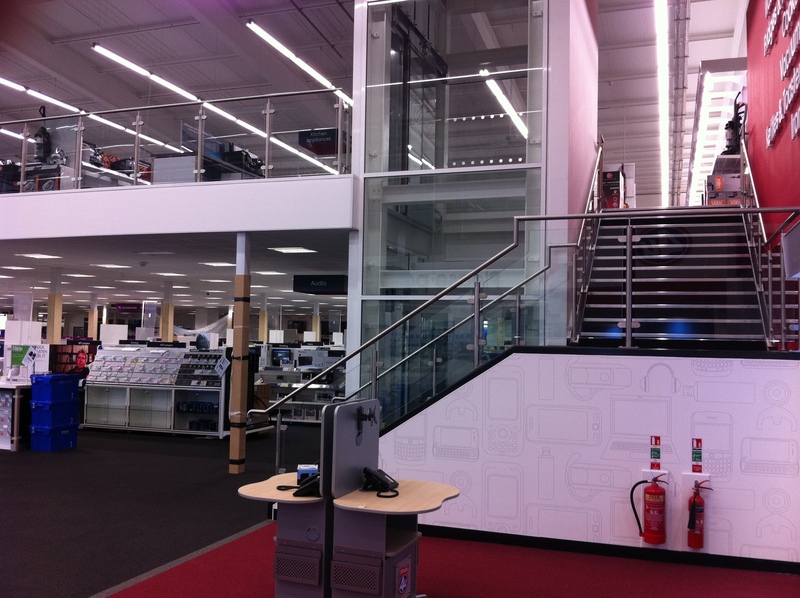 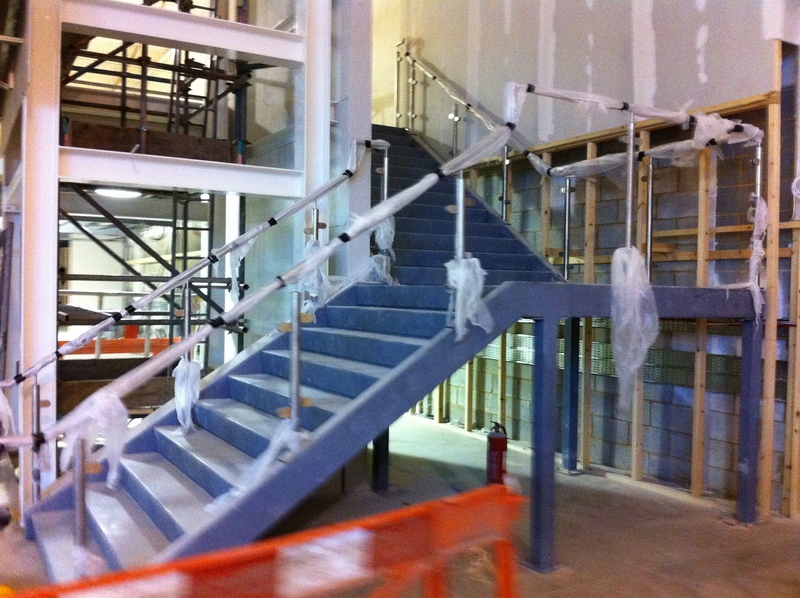 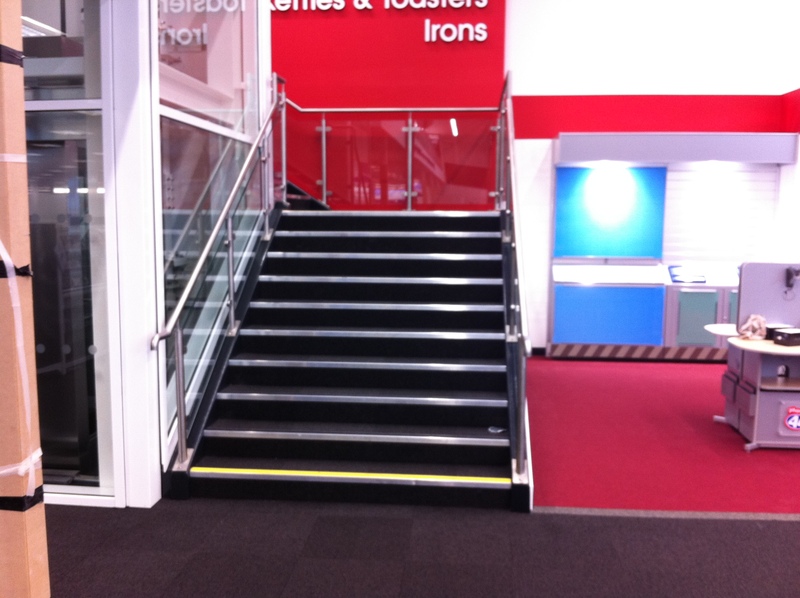 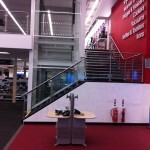 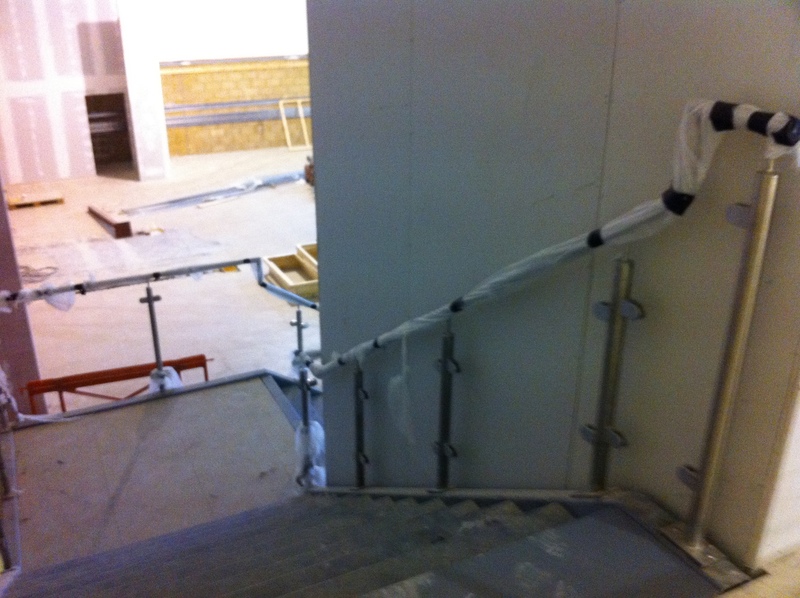 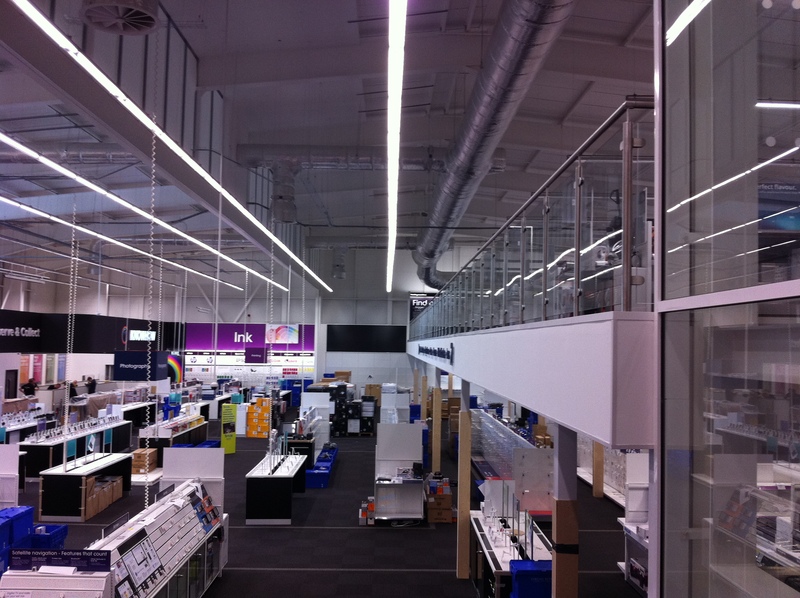 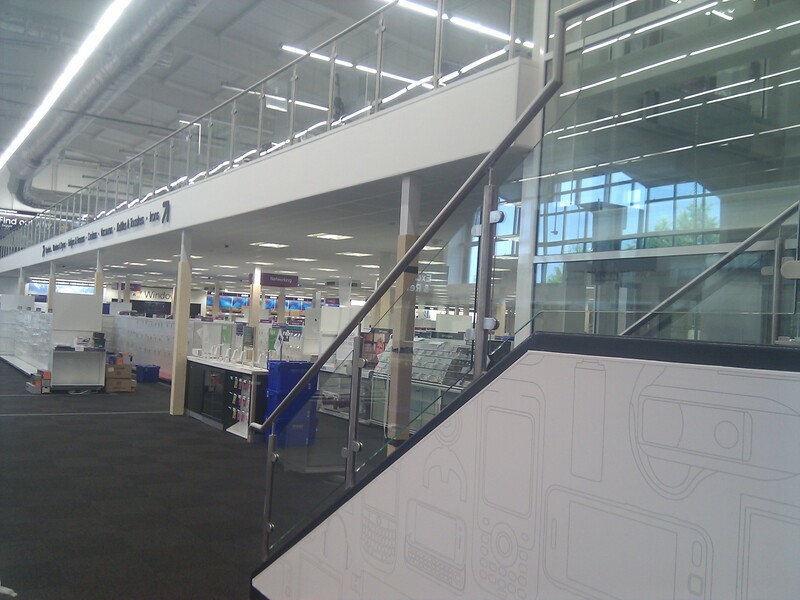 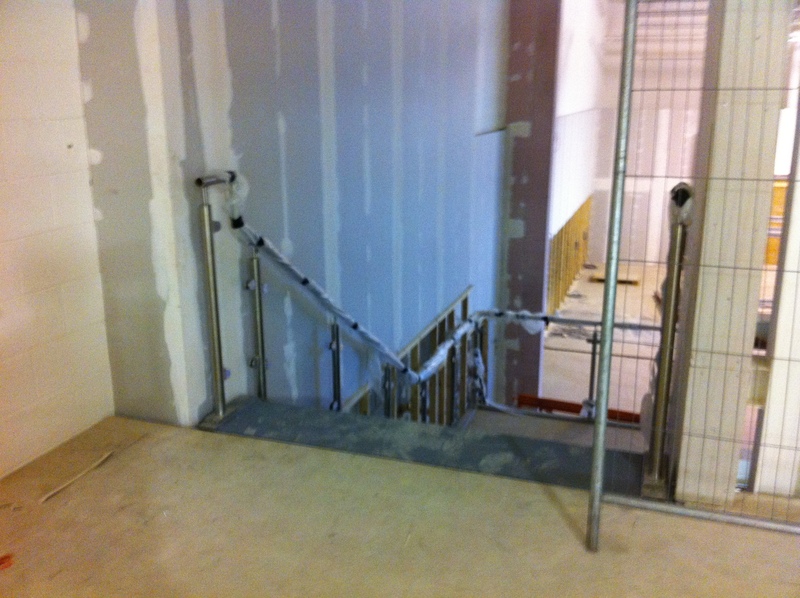 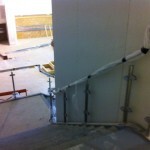 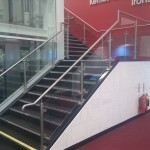 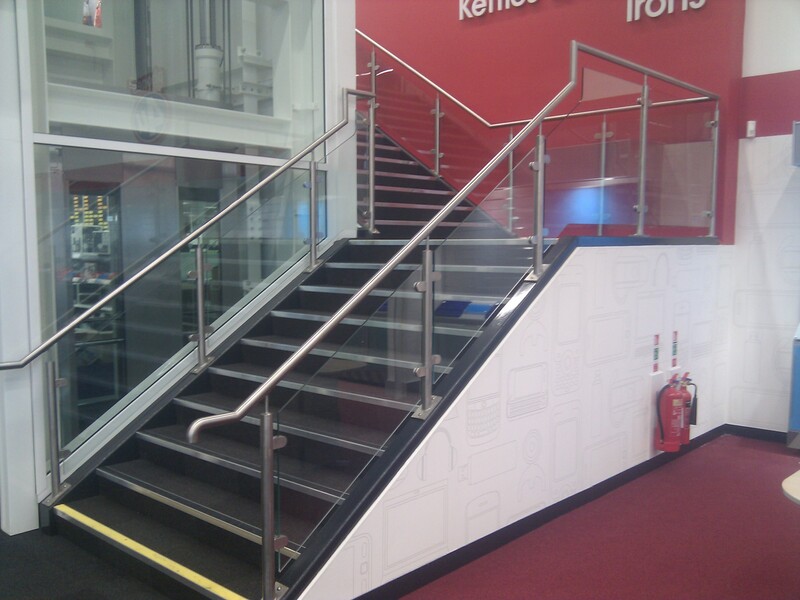 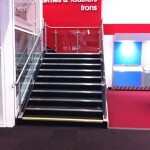 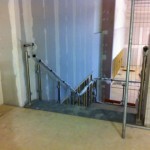 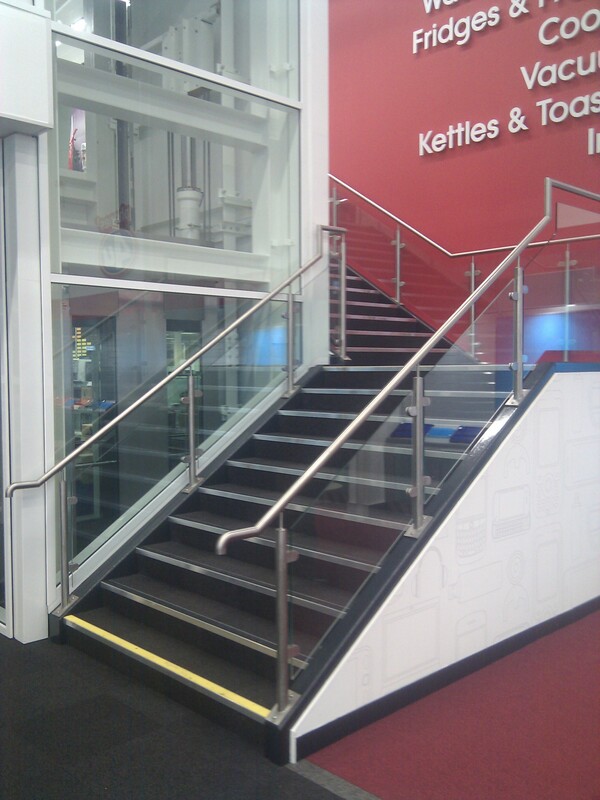 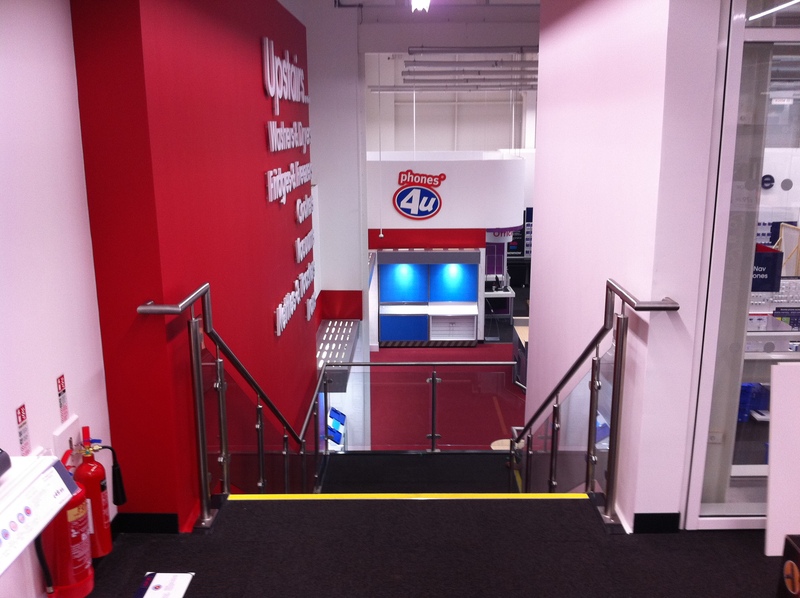 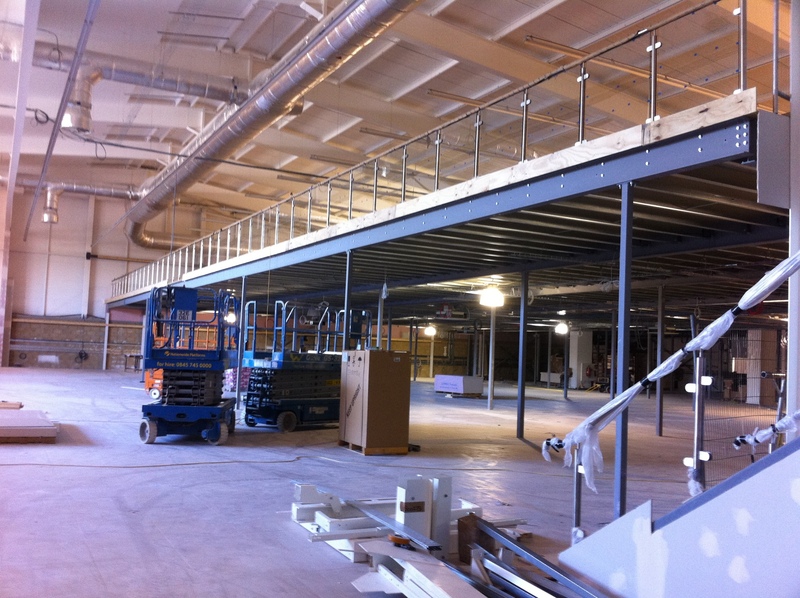 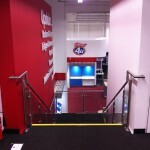 Details: As part of the Currys / PC World store re-design work, we were required to supply, fabricate and fit new steel staircases with stainless steel balustrade. 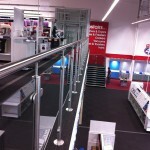 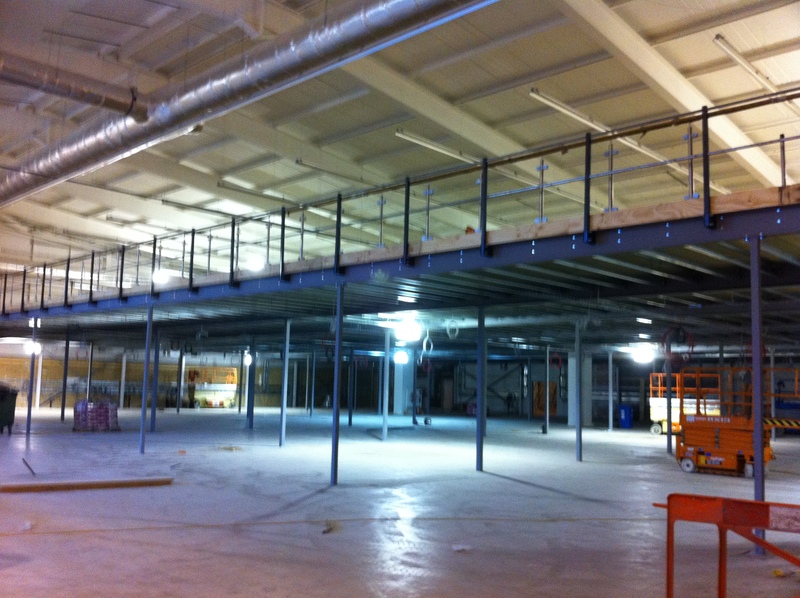 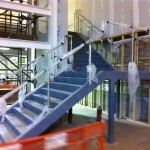 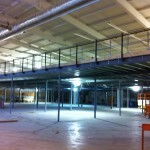 Due to the size of the stores, there was obviously long runs of gallery balustrade. 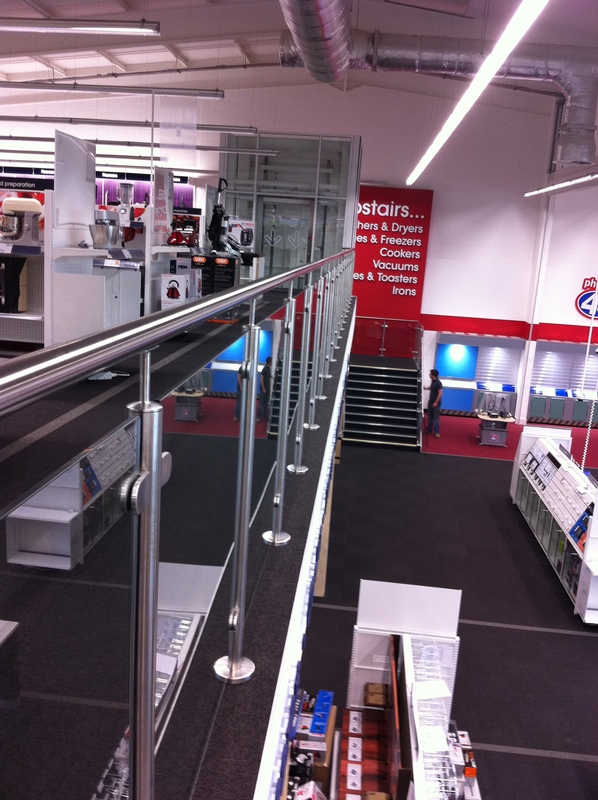 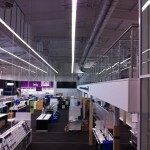 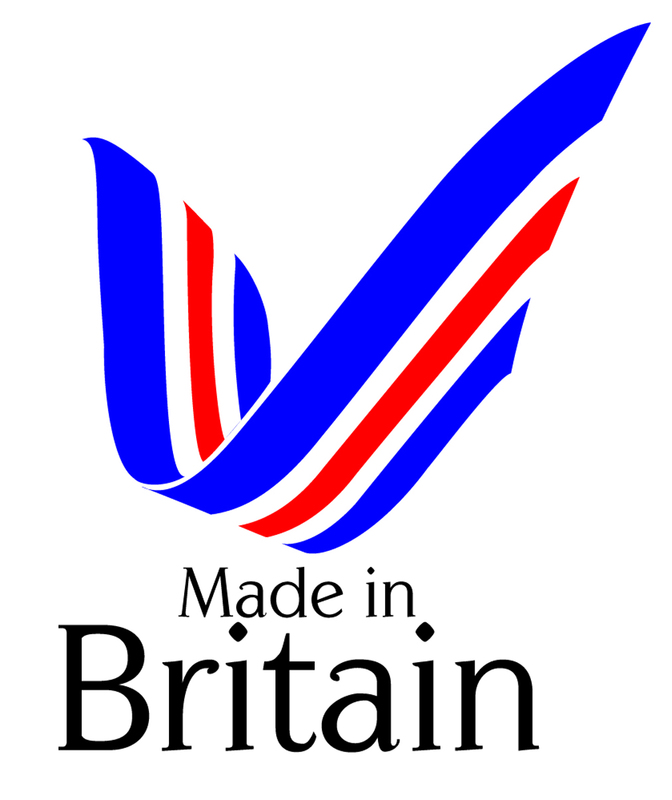 It was important to ensure all stores matched and quality was to an exceptional level. 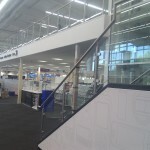 The stainless steel balustrade was made up of 48mm dia stainless steel tube for the uprights, with a solid metal bar inside to increase its horizontal point loading. 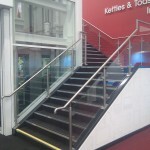 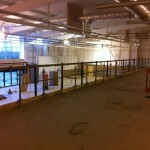 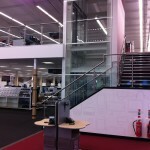 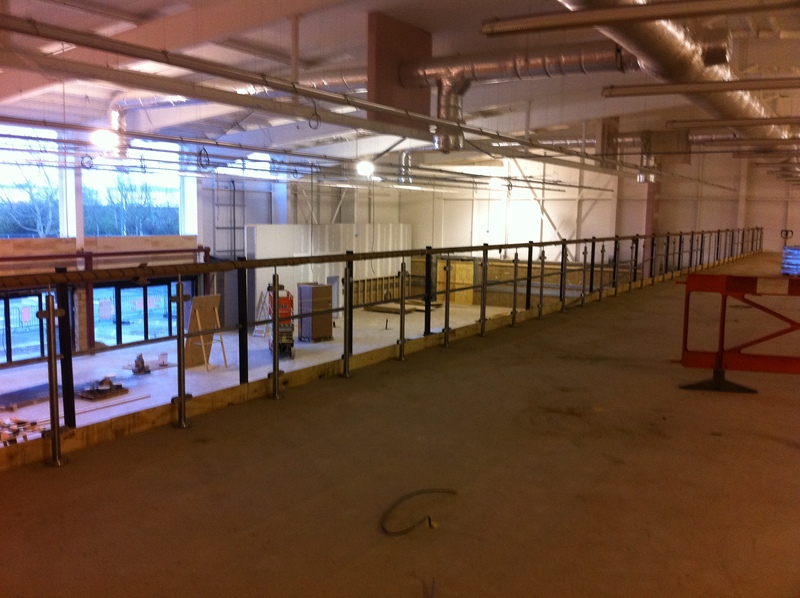 A 42mm top rail was added and the 10mm toughened glass infill panels were held in place with stainless steel glass clamps. 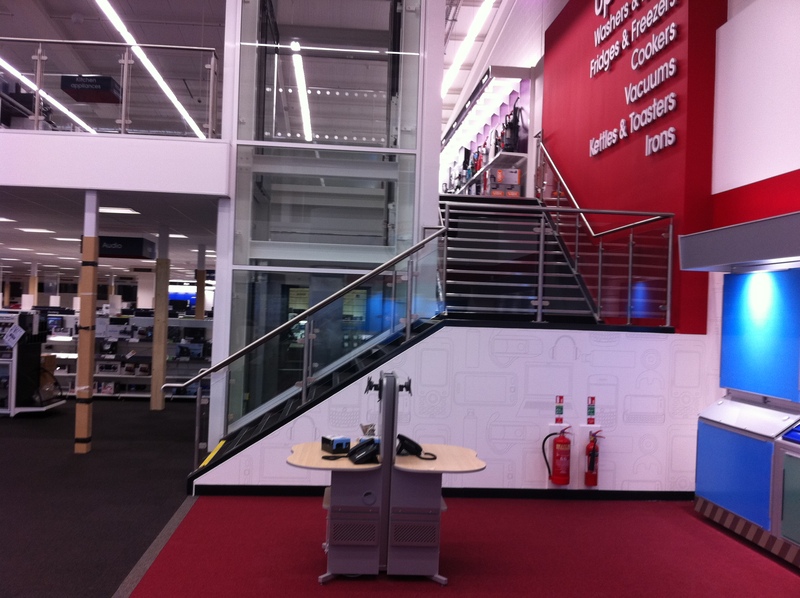 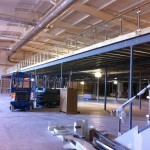 Detailed drawings and calculations were carried out to all stores.